Our Men's Breakfasts meet every first Saturday from 8 -9:30 am. 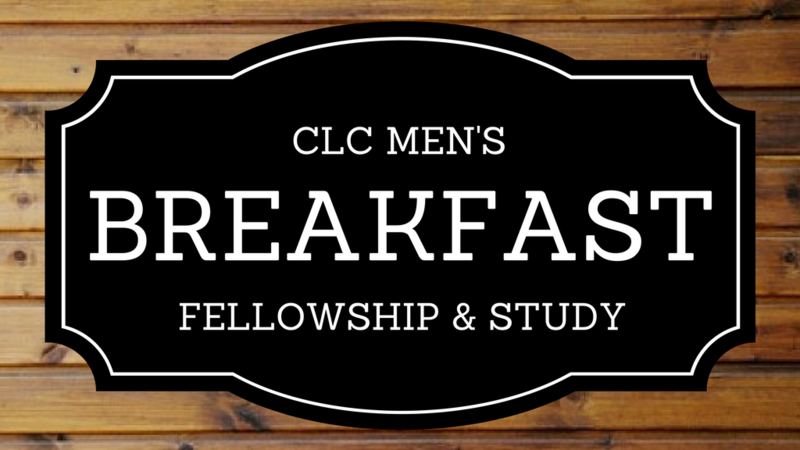 Come and join the men of CLC and enjoy a hearty breakfast and a time of fellowship together. We'll spend time studying scripture, praying together and working to hold each other accountable. Everyone is invited, hope to see you there!